What Is Special Adoption in Japan? A special adoption is when an adopted child is not listed as so on the family registry but as a “natural child” of the adoptive parents. Which means if decided to adopt the child, then you would be listed as the child’s parents on his/her birth certificate. The requirements in Japan to complete an intercountry special adoption are different from many other countries that allow intercountry adoption. It is important to note that Japan is not a country that follows the specific requirements of the Hague Convention. Rather than participate in the Hague requirements, Japan introduced special adoptions to help regulate intercountry adoption and protect the welfare of Japanese children available for adoption, particularly young children. Japan made slight changes to its requirements for intercountry adoption to encourage more in-country adoptions. The foster care system in Japan has undergone major changes in the past decade, and the attempt is to focus more on placing children with Japanese families if they cannot stay with their birth families. Prospective adoptive parents should be aware that not all children in orphanages or children’s homes in Japan are eligible for adoption. In many countries, including Japan, birth parents may place their child temporarily in an orphanage due to financial or other hardships, intending that the child will return home when possible. In such cases, the birth parent(s) rarely relinquish their parental rights or consent to the adoption of their child, which is a requirement for a special adoption in Japan. Consent of the birth parents, if they are living, unless the child placement occurred due to abuse or neglect. It can sometimes be hard to obtain if the whereabouts or identity of a child’s parents is unknown. Adoptive parents must be legally married and over the age of 25. The child must be less than 6 years old. You must have cared for—lived directly with and parented—the child for a minimum six consecutive months before the adoption acceptance. Which means, you must have been in Japan, physically, for six months caring for the child. Understandably, this requirement is difficult for many intercountry adoptive parents to achieve. While six months is the minimum, some adoption processes can take up to 18 months. During that time, the prospective adoptive family is required to remain in the country. There have been recent motions made to possibly change these laws, specifically to raise the age of eligible children. 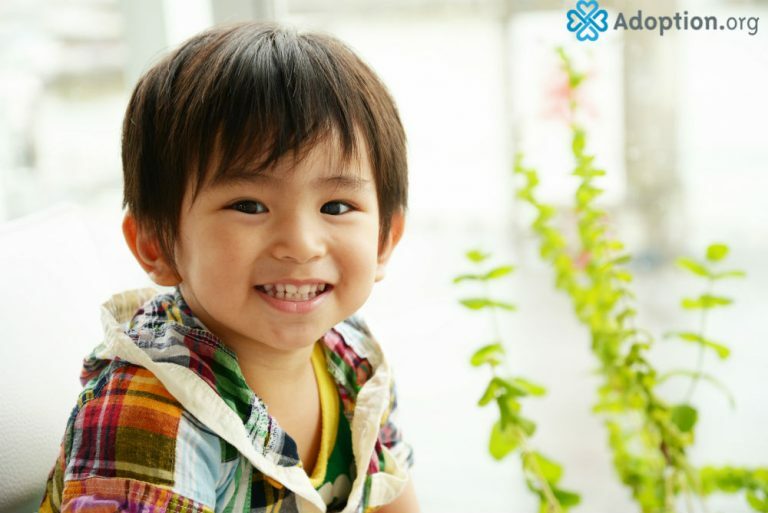 If you are considering adopting from Japan, make sure you are using a reputable agency with a history of many successful adoptions from Japan, and that you stay in regular communication with them about any possible changes to Japanese law.